Extra rich creamy demi-permanent hair color. 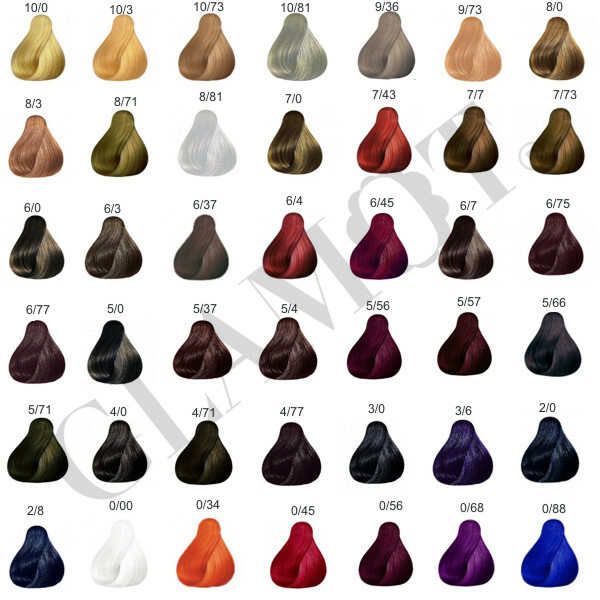 Professional hair color enriched with lipids that provide a distinctive gloss paint. Coverage up to 50% grey hair. Lasts up to 24 washes. Up to 50% grey coverage. Lasts up to 24 washes. Extra-shine intensive for even more vibrant color. Mix color 1: 1 with the emulsion Londacolor Extra Rich Creme Emulsion. 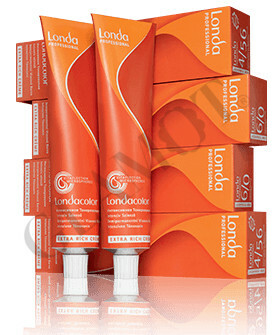 NOTE: The emulsion Londacolor Extra Rich Cream Emulsion is not included and must be purchased separately.